Our primary service is to introduce you to high quality speakers for your upcoming, events, training, seminars and retreats. Interactive speakers, who can fit into your event theme or customize. We introduce you to potential speakers who can help make your next event unforgettable. Providing quality content is critical to a successful event and its crucial for receiving a positive audience response. Many organizations rely on external speakers to complement in-house expertise and add credibility and value to events. There are several reasons why hiring an external speaker for your event can be advantageous. All our services are complimentary for meeting and event planners. Quality Speakers. We work with many Speakers in a variety of different industries, they all have one thing in common, they understand the event process and will respect your process. You will receive introductions via email, so you can correspond directly with the Speaker of your choice or their staff. We work with published authors, so we can get a complimentary copy of the Speakers latest book sent out to you, so you can get a better understanding of what they offer in terms of education. Social media interaction prior to the event. If requested, all of our Speakers can produce short and informative videos about the content they are providing at your event. 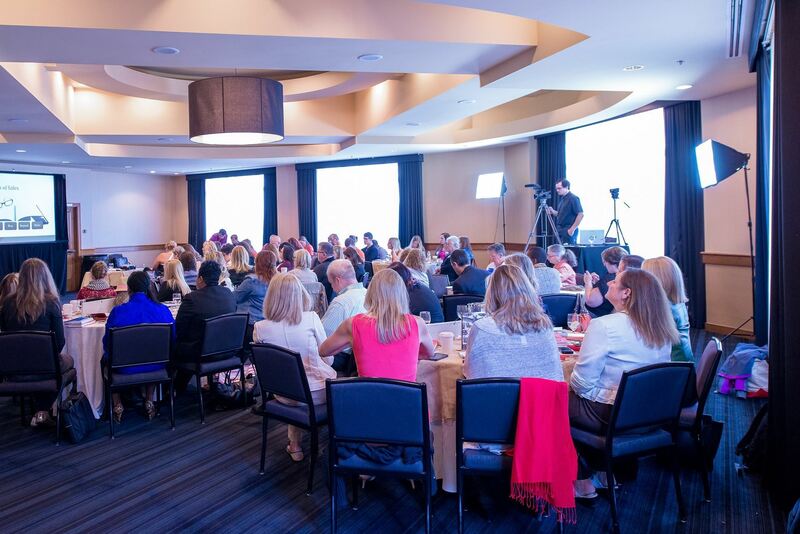 We help promote the event through these videos and it gives attendees an idea of what they will provide during their keynote, workshop or breakout session. Sponsorship package. If you could book an established, interactive Speaker for your next event and have their fee covered by a third party, would that be helpful to your event budget? You can book our speakers for free with our Sponsorship program. A third-party sponsor picks up our speaker’s fee, so your speaker funds can go back into your event budget. In return, you can negotiate what the sponsor will receive by choosing from a list of anticipated marketing requests. Last minute replacements. Someone got sick? Give us a call, we will submit Speakers who can come close to what’s already on the agenda. Plan.Meet.Repeat. Magazine and Podcast. We produce a bi-monthly e-magazine and weekly podcast for meeting and event planners. We showcase various venues, speakers, articles on increasing attendance, technology, etc. Our podcast is weekly and features guests that are in the meeting planning industry. If you want to be a guest on our show, we’d love to have you. As a bonus, we feature your events and help wanted requests at no charge. We look forward to serving you and helping you make your next event unforgettable.